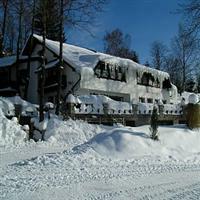 Pleasant family run Hotel in picturesque countryside surrounded by nature and forest. Interiors with lots of wood giving it a warm and homely ambience. In house restaurant serving tasteful meals.